A new book has been released! It’s a pretty awesome thing when another of my Ebooks gets done and I get to present it to all of you. With that, I present the next Ebook in the kRaven Superhero series, Evo! Evo’s not had a great life, but she has survived a lot. She is now the newest hero for the City of Coldwater! This is the story of how the newest partner to the City’s most unusual superhero team deals with the dangers of the every day of her new life! Evo is the next chapter in the kRaveings series and is available as an Ebook on Smashwords, Amazon, Barnes and Noble, and Gumroad! And the best part of it, it is just 99 Cents! 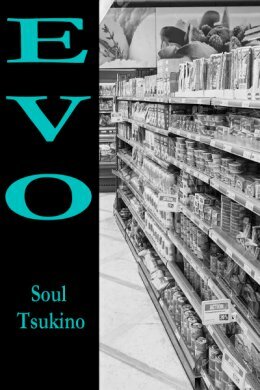 Posted by soultsukino on July 6, 2018 in Soul Tsukino and tagged Damn Write!, Evo, kRaveings, new Book, Soul Tsukino.